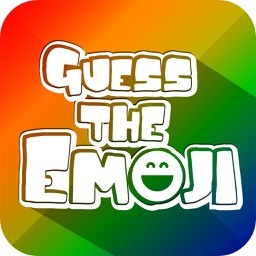 Emoji Guess & Emoji Quiz & What's the emojis? 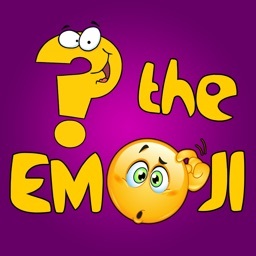 Love emojis? 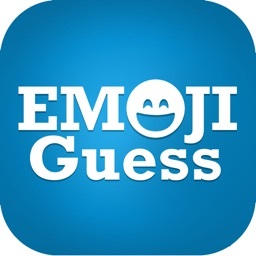 Now it’s time to guess the emoji! Are you ready for hundreds of emoji puzzles? 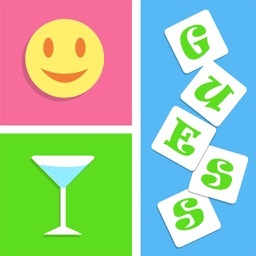 Can you beat all puzzles? 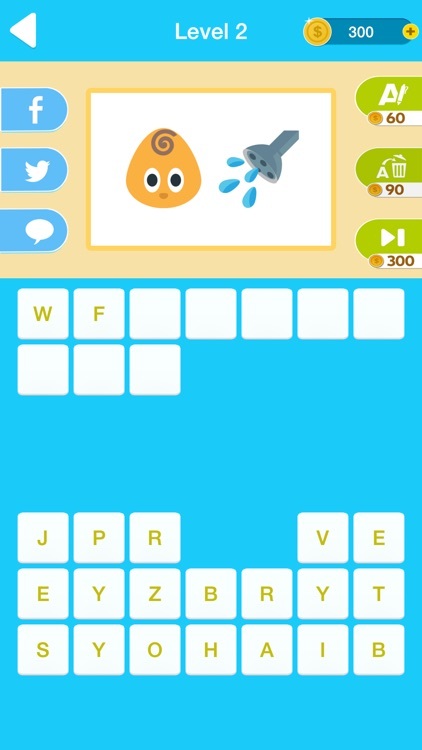 What are the cute emoji icons saying? 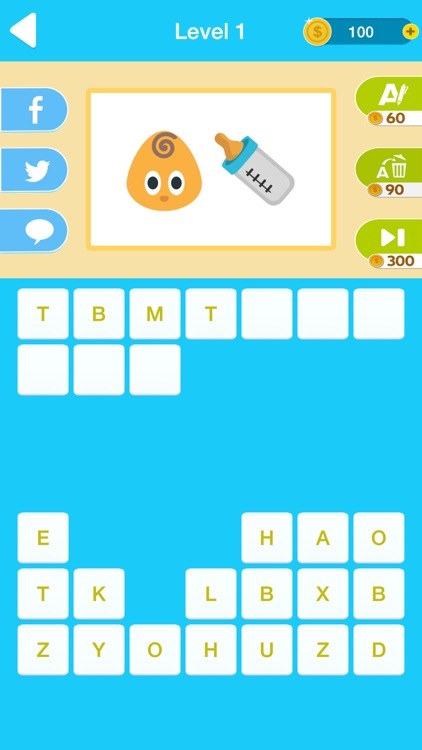 Can you guess the answer? 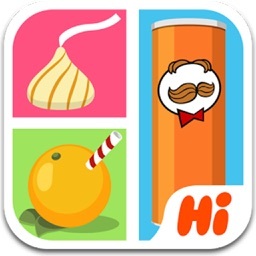 Hundreds of emoji puzzles are waiting. Join the game now! Well-designed puzzles provide you great fun. Continuous version updates always add new puzzles for players. Your fun never ends! Or post puzzles you have solved to let your friends guess. 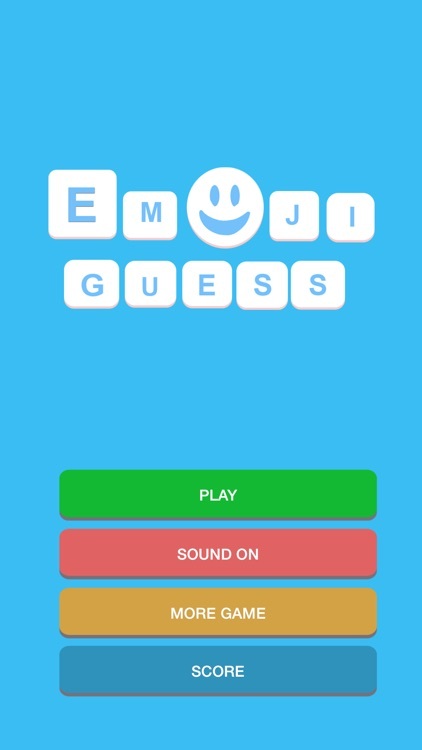 Challenge them to see who can recognize more emojis! 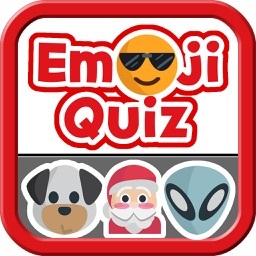 Similar Apps to Emoji Guess & Emoji Quiz & What's the emojis?